Getting students engaged in a poetry unit can be a challenge. 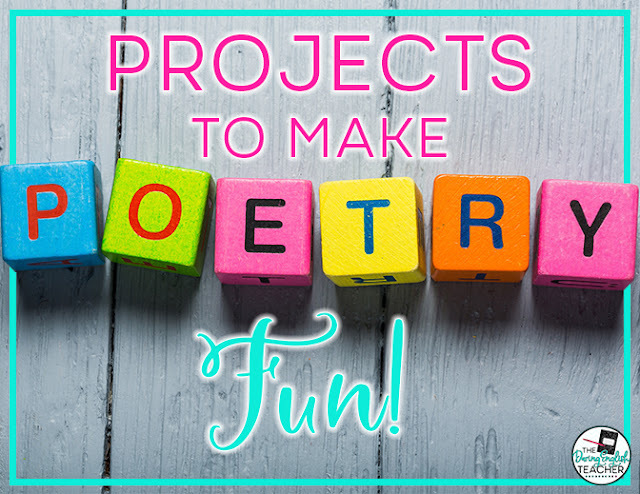 Here are some fun projects to incorporate in your classroom to help spark students’ creativity and boost their learning potential. Do you have old books or short stories collecting dust on the bookshelves of your classroom? Repurpose them into beautiful works of poetic art. To do this, give each student some colored markers and a page of text. Using the concepts they learn in class, have your students create a poem from the words that already exist on the page. Each student should read his or her page, scanning the text for significant words, phrases, or ideas that could be in a poem. Have them circle these words or short phrases, and on a separate sheet of paper, write them out in the order they appear in the text. Students should now be able to create a poem using these words they pulled out of the page. Remind them that the order the words appear in the text is how they must be in the poem they’re creating. Have them go back to the original page of text and circle the words they’re planning to use in their poem. They should add illustrations that relate to the newly-created poem, being careful not to obscure the words they’ve circled. When done successfully, blackout poetry is a fun way to infuse aspects of visual art into poetic interpretation to enhance a poem’s meaning. For more information about blackout poetry, check out my blog post on assigning blackout poetry! Found poetry is another poetry project on the artsy side. Instruct each student to bring in a magazine that suits their interests that they don’t mind destroying. Similar to the blackout poetry project, the students will be creating something with pre-existing words. However, in this case, they’re going to cut out and paste the words they find to make a poem collage. Found Poems can be done nicely for haikus, as students can include multiple poems on one page. Found poetry is a useful tool for classrooms that gear more towards tactile learning styles. Another way to get a hearty supply of magazines to use is to send out an email to your colleagues. Ask them if they have any old magazines to donate to your classroom. You might be surprised by just how many magazines you might end up with! Teaching poetry? These emails will help. Thank you for subscribing. You'll receive your first email soon! Yes! Please send me poetry related emails! Time to partner up! Put your students in groups of two. Each pair of students is given an image that you’ve previously selected. Have your students work together to create a poem based on the picture you’ve assigned. You can provide specific parameters and criteria the poems have to fulfill; it’s really up to you! This project offers a lot of flexibility for you to be able to incorporate specific subunits in the poetic study. It also adds a nice touch of group collaboration! 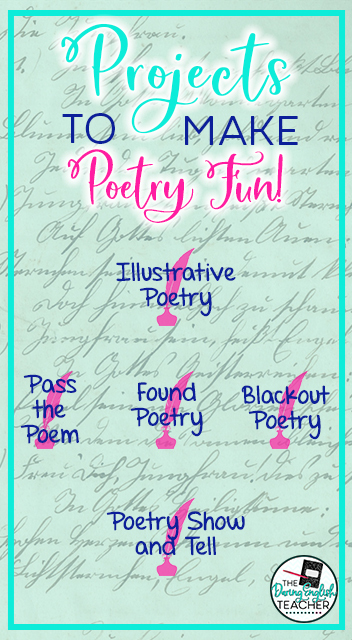 An old twist on the age-old game often played in creative writing, Pass the Poem offers entire classrooms the opportunity to create a poem. On a sheet of paper, provide a line of text to set up your poem. It can be a line from a famous text or something you scribbled on a napkin at lunch. Now, pass that paper to the next student. They have to add one line to the poem. The student then gives the paper to the next person and so on. 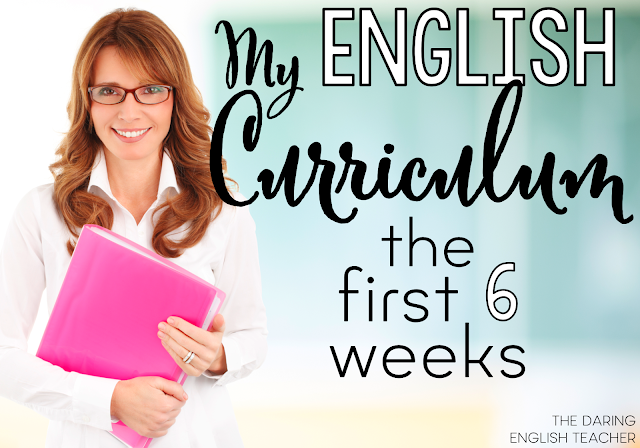 The structure and style of the poem should be communicated to the students beforehand. By the time the paper reaches the last student, you should have a fun, 25-36 line poem that can be proudly displayed for all to see. Remember to discuss the contents of the group poem: What did they do well? How could they improve? These questions encourage reflection and synthesis of their collective work. Gone are the days of show and tell… or are they? One way to get students passionate for poetry is to allow them to hunt for works that they resonate with them. Assign each student to look for a poem that they have a connection to as they read. In small groups of three or four, ask each student to share their poem. In addition to explaining why the poem is important to them, have them identify the type of poetry, specific devices used in verse, and other types of information as you see fit. Show and Tell encourages students to build an emotional connection with poetry and makes it their own.